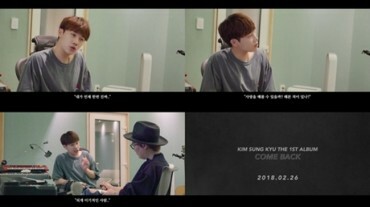 SEOUL, Jan.12 (Korea Bizwire) – With giant companies such as CJ E&M and Kakao jumping into popular culture businesses, huge changes in the television and music industries are expected to follow. Kakao, the company behind the most popular mobile messenger in Korea, announced that it will be taking over Loen Entertainment for 1.87 trillion won. Loen Entertainment is the owner of MelOn, an online music streaming site that holds the largest share of the market, and represents singers and actors such as IU. By combining Kakao, which is used by most of the population, and content from MeLon, which has 28 million subscribers, Kakao plans to strengthen the competitive edge of its content offerings, and at the same time create a platform suitable for expansion abroad. 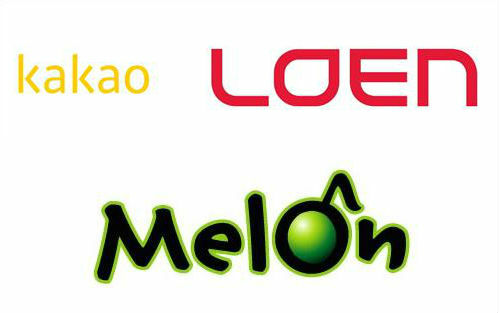 However, even though Kakao declared that it will be isolating MelOn from Kakao Music, some in the music industry are worried about Kakao’s monopoly power resulting from the acquisition. In the meantime, CJ E&M, which is overwhelming the free networks with its content, is making moves to leverage its capital and take over the broadcasting industry. 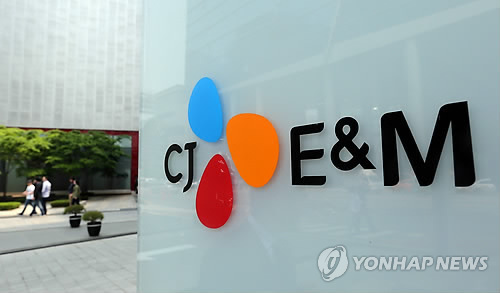 After standing on the top of the distribution industry for movies, TV and music, CJ E&M is stepping out to secure stakes in small production companies, entertainment companies and music labels. 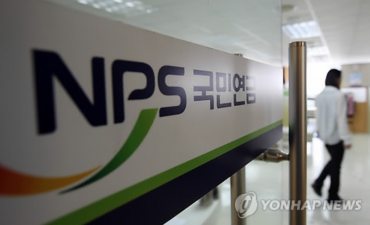 The company has already secured 30 percent of the stakes of ‘Culture Warehouse’, which represents Jeon Ji-hyun, Jo Jeong-seok and writer Park Ji-eun who is famous for ‘My Love From Another Star’. CJ E&M also secured another 30 percent of ‘Hwa and Dam Pictures’, the production company housing writer ‘Kim Eun-sook’, famous for ‘Secret Garden’ and ‘The Heirs’. CJ E&M also took over the hip-hop label AOMG, previously owned by rappers Jay Park and Simon Dominic, and inked partnerships with labels ‘Jellyfish’, ‘Music Works’, ‘MMO’ and ‘1877’. Under these circumstances, CJ E&M, which holds networks such as tvN and Mnet, can produce and air programs with only the entertainers and production staff it has in its stable.